Exercise in any form – from weightlifting, brisk walking, to stretching – improves mood, energy, sleep, and overall health. It helps reduce, anxiety, stress, and depression. It makes one happier physically and mentally. Exercise is essential to keeping us healthy and cancer-free. How Does Exercising Prevent Cancer? Exposure to high estrogen increases the danger of having breast cancer. With exercise, blood estrogen levels decrease, reducing a woman’s risk for breast cancer. Most of us know that cancer cells feed on sugar. Exercise reduces insulin, creating a low sugar environment, starving the cancer cells. 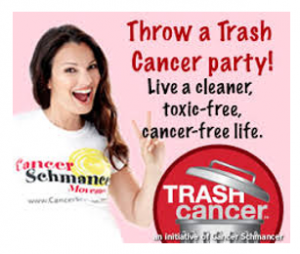 This then lessens the growth and spread of cancer cells. Exercise stimulates adrenaline which helps increase the circulation of natural killer immune cells in the lungs, liver, and skin and directs it to the tumor cells. It is estimated that 500,000 cases of cancer are due to obesity. Burning excess fat by exercising helps you maintain a healthy weight, decreasing the possibility of getting obese. Our immune system works 24/7, day in and day out, to defend our body from cancer. Exercise improves blood circulation, helping deliver more oxygen to the tissues and improving the circulation of immune cells in the blood. It’s amazing to know that exercising can do this much for us. But still, I know you have more questions in your mind. Just keep on reading and find out more about exercise and cancer. Can You Still Exercise After Being Diagnosed With Cancer? Yes of course. 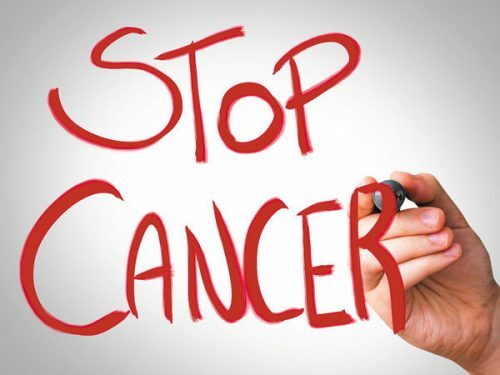 In fact, a cancer patient can start exercising as soon as possible since exercise is proven to reduce fatigability. Cancer patients feel fatigued during and after chemotherapy and radiation sessions. Aerobic exercises and other regular exercise help cancer patients go back to their normal activities of daily living. What Exercises Can A Cancer Patient Do? Activities will depend on each person’s situation. Some cancer patients can start doing flexibility exercises like stretching. Others can do aerobics, brisk walking, and swimming. Whatever exercise a cancer patient wishes to do, it is important to see the doctor first. He may have recommendations as well. There is no study yet showing that exercising exposed a person to be at increased risk for cancer. In fact, physical activity is associated with reducing the risk of having cancer. Studies have shown that exercise cuts a person’s risk of having cancer by half. A person though diagnosed with cancer can still do exercise. Exercise increases the chances of recuperation and diminishes the risk of recurrence. Isn’t this a wonderful discovery? 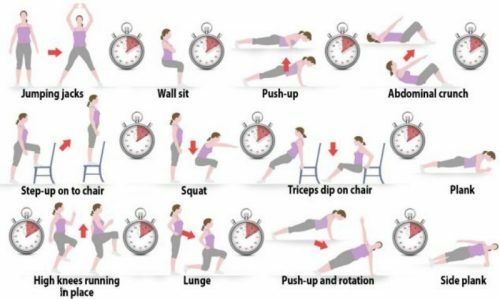 Just simple exercising, a habit that we must patiently perform regularly, can help us significantly combat one of the most dreaded diseases of our time. It’s never too late. Starting late is better than to never start at all.